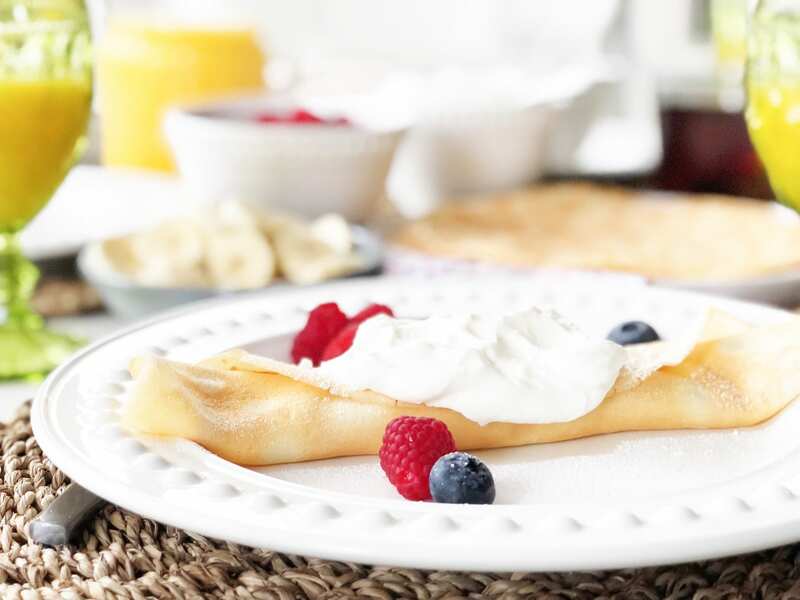 There’s just something about crepes that make a breakfast feel so special. Maybe it’s because we only enjoy them once in a while? Or maybe it’s all the delicious toppings and fillings we get to pile on? Or maybe it’s all the whipped cream? 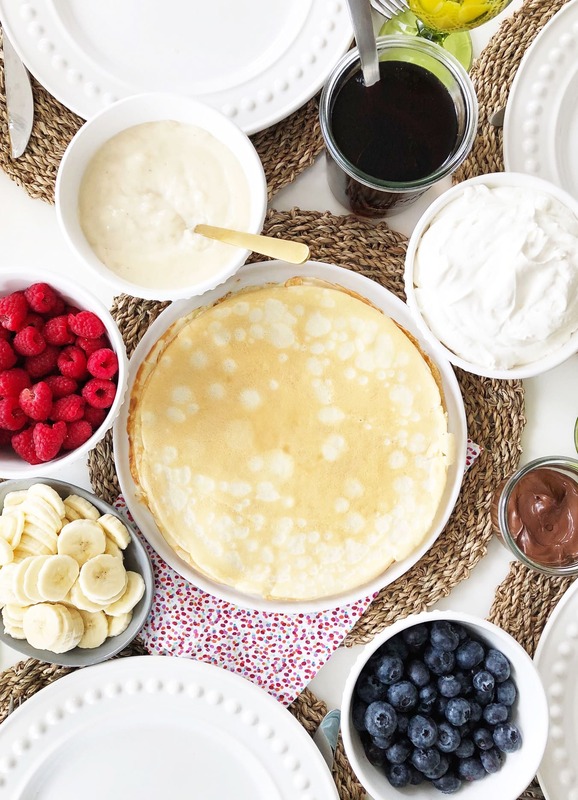 Whatever it is, crepes really are the best kind of breakfast. 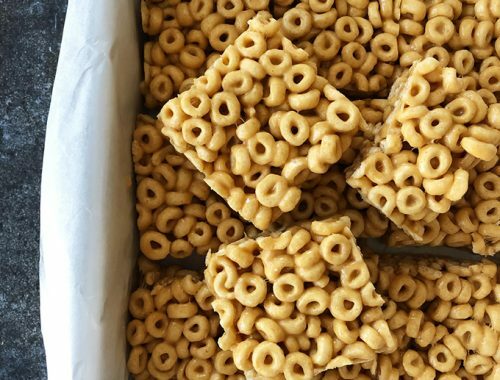 And well worth the minimal effort and time to make them. They’re especially perfect for times you might want to make someone feel special, like Mother’s Day, birthdays or any special celebrations! 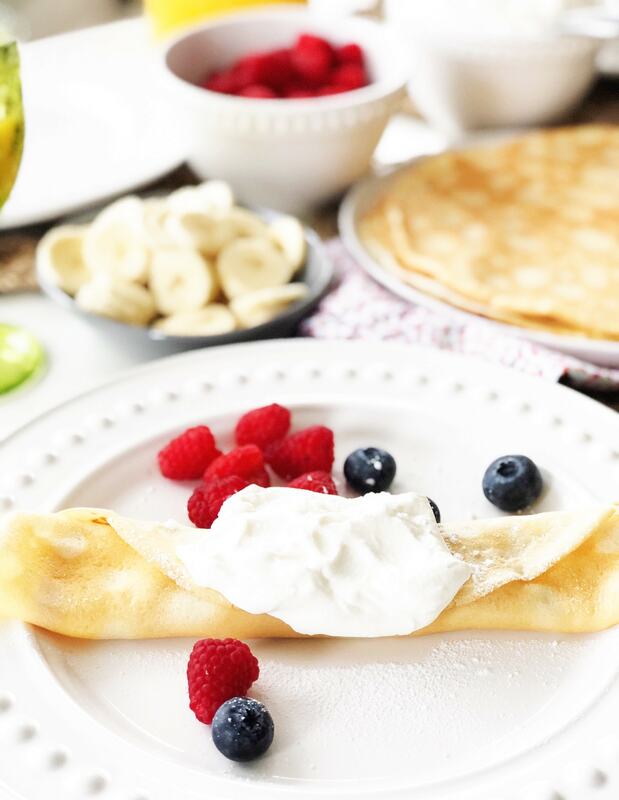 Many people think that making crepes is hard or even too scary to attempt, but they are actually really easy to make! Don’t be afraid! 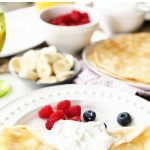 In fact making crepes is really as simple as putting all of the ingredients into a blender and mixing them until they are a smooth batter. But I think the cooking part is what actually may intimidate most people, and it shouldn’t. 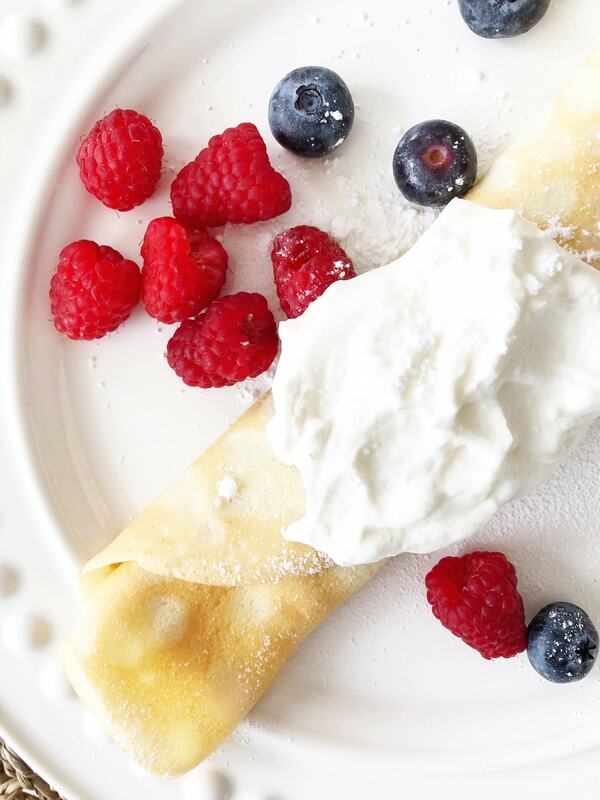 If you have a crepe pan, making crepes is as easy as making pancakes. And even if you don’t have a crepe pan, you can use a regular non-stick pan. The key to making crepes is not to make them too big. They need to be a manageable size for flipping. 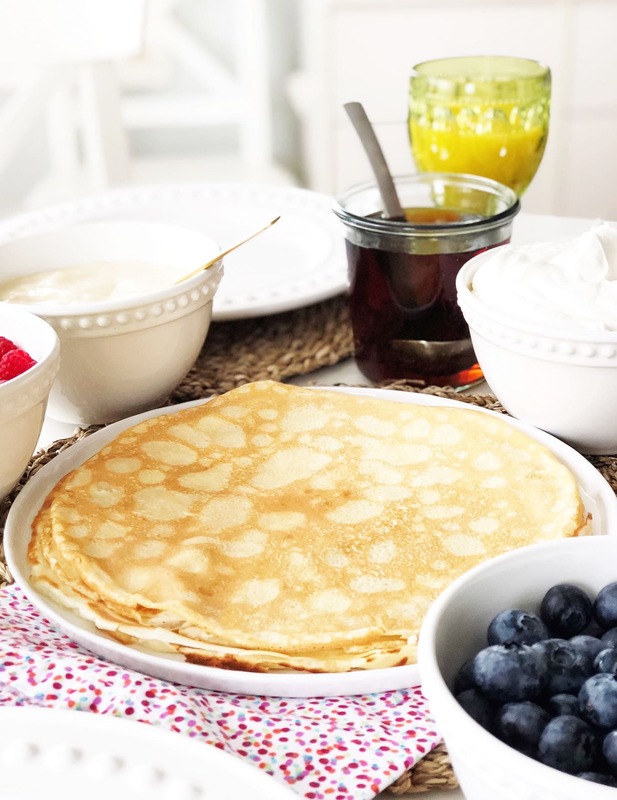 But if you love crepes and want to make them regularly, I would highly recommend buying a crepe pan (*this is an affiliate link). 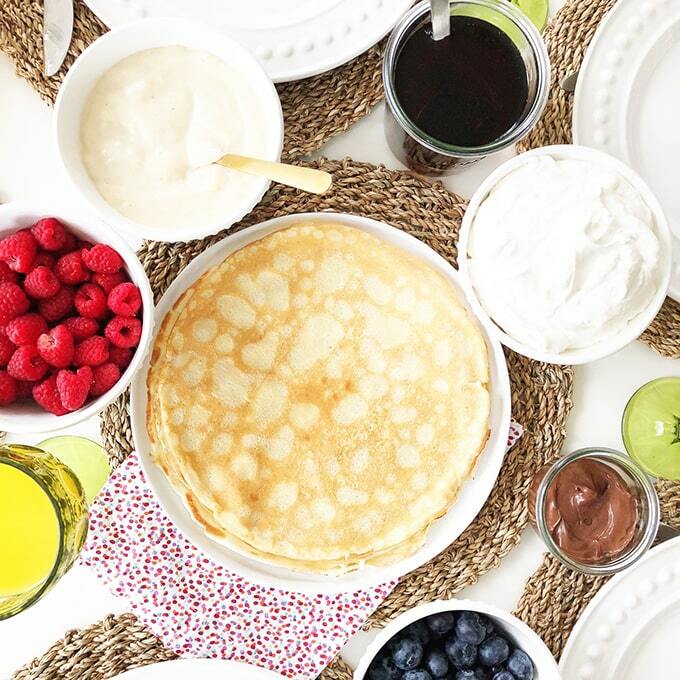 Now let’s just talk about the BEST part of crepes…the toppings and fillings! This is where all the fun is. I mean the crepe itself is delicious, but it’s all of the additions that make crepes. I like to offer a wide selection of tasty toppings like berries, bananas, apple sauce, whipped cream, syrup, and cinnamon sugar. And for the fillings we love flavoured yogurt, Nutella, peanut butter, whipped cream and custard. Then everyone makes their own crepes with their favourites. SO GOOD. 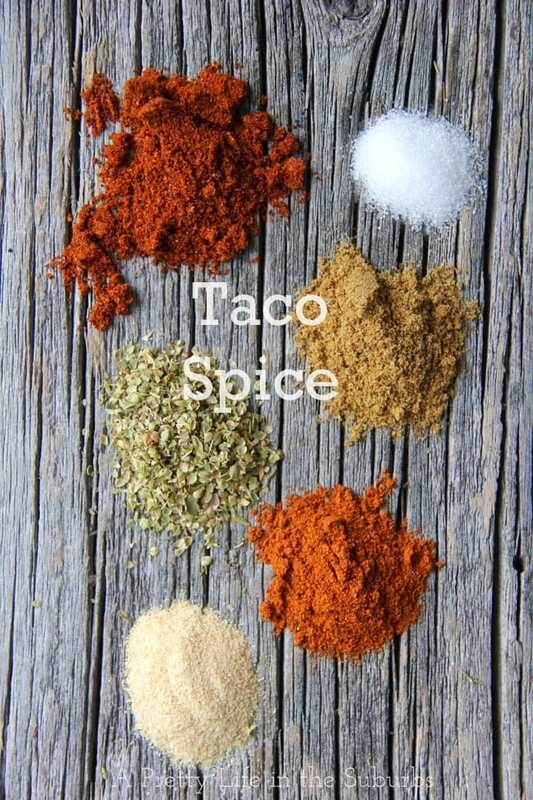 Serve them along with sausages & bacon, juice and coffee or tea. Brunch perfection. Make sure to let the crepe batter rest for at least 30 minutes before you start cooking. You can even make the batter a day ahead. Make sure you butter your pan well before adding your first crepes to it. The key to making crepes is not to make them too big! If they’re too big, they’re hard to flip and they will tear. Once you add the crepe batter to the pan, lift the pan off the burner, tilting and rotating it so the batter forms a thin circle. Don’t flip the crepes too soon. Wait until the surface of the crepe is no longer shiny and the edges are slightly brown. 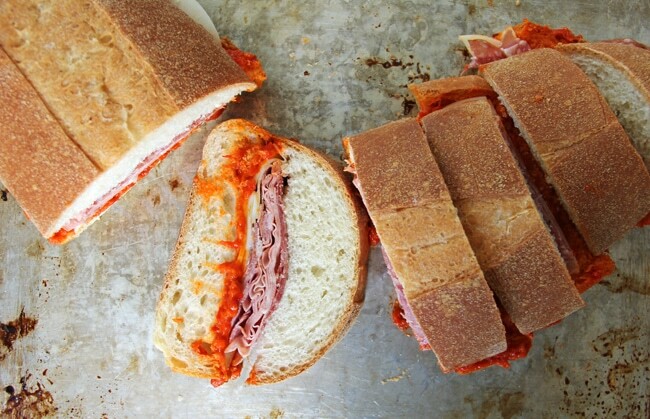 If you’re feeding a large crowd, you may want to double this recipe. See the tip below on how to feed a large crowd. 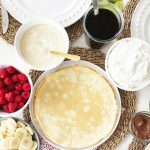 Crepes can be eaten as they come off the pan, or you can stack them in between sheets of wax paper until the batter is gone, and you are ready to eat. You can even freeze them at this point. 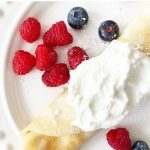 Using a blender (I like to * use a hand blender), combine all of the above crepe ingredients until smooth. Then place the batter, covered, in the fridge for at least 30 minutes. Recipe Tip: You can make this batter a day ahead as well, as it keeps beautifully in the fridge! When ready to cook, preheat your pan to low-medium heat, and coat it with butter. Hi Jo-Anna! I wanted to stop by and let you know that your yummy looking crepes were one of my features this week. 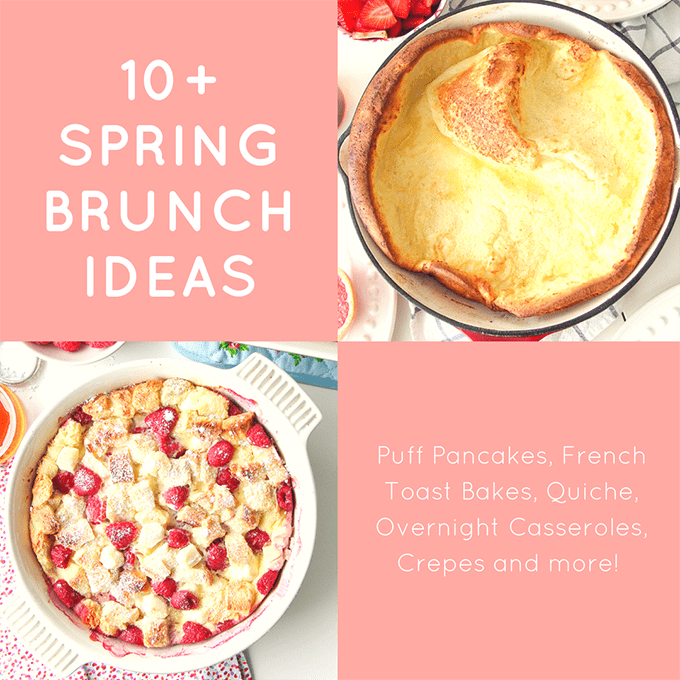 Thanks so much for joining us and linking up to Homestyle Gathering! Oh thank you so much Kim! !